My featured Merit Badge Awardee of the Week is … Sherrilyn Askew! Sherrilyn Askew (sherri, #1350) has received a certificate of achievement in Garden Gate for earning a Beginner Level Backyard Farmer Merit Badge! “We started by digging out the old barn from under the blackberry bushes. We then had to rebuild the majority of it. In one end we built a chicken coop. This past June we purchased a variety of baby chicks and started our hen house. 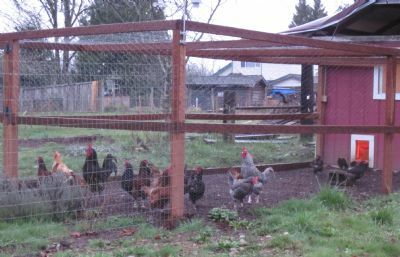 We now get over a dozen eggs a day and supply our family and neighbors with fresh eggs. We use a local feed called “Scratch & Peck”. It has no GMO’s and is a small local company. The chickens think it is fantastic!!! Way to go Sherrilyn! Good choice on Scratch & Peck for your feed. That’s what we feed our chickens here at MaryJanesFarm. 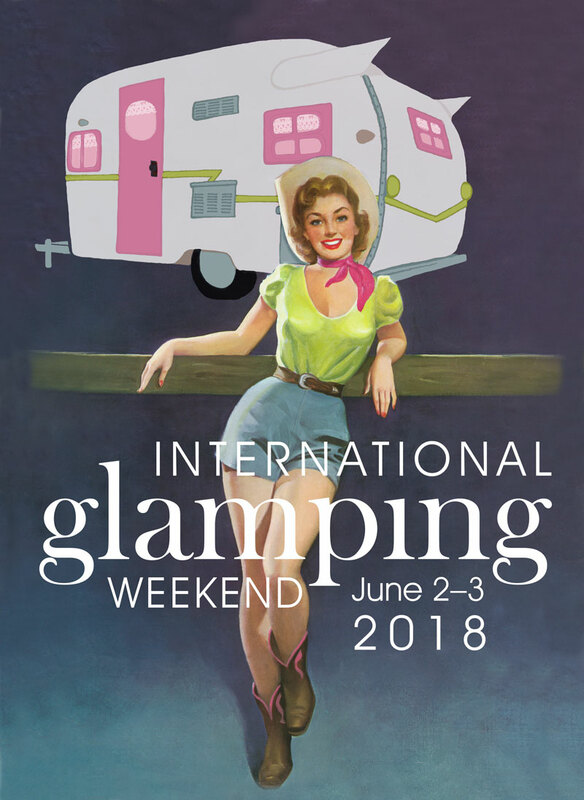 ← International Glamping Weekend—in Australia!